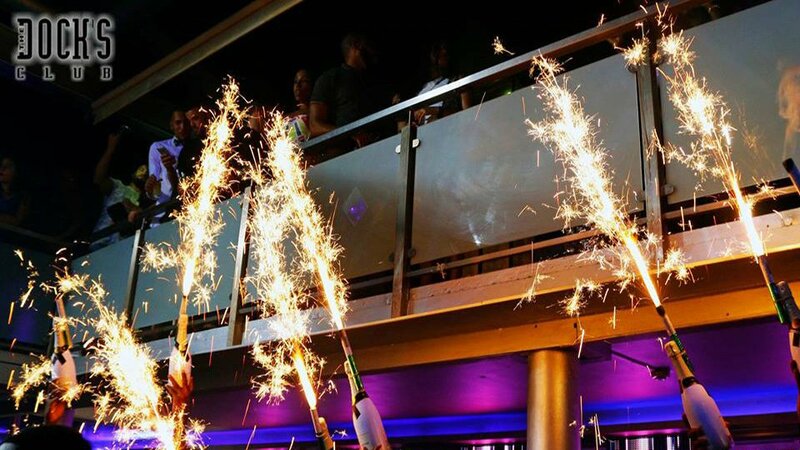 This urban club has three different VIP areas, 6 bars, huge dance floor and outside chill out area. Beat the queues and enter as a VIP. 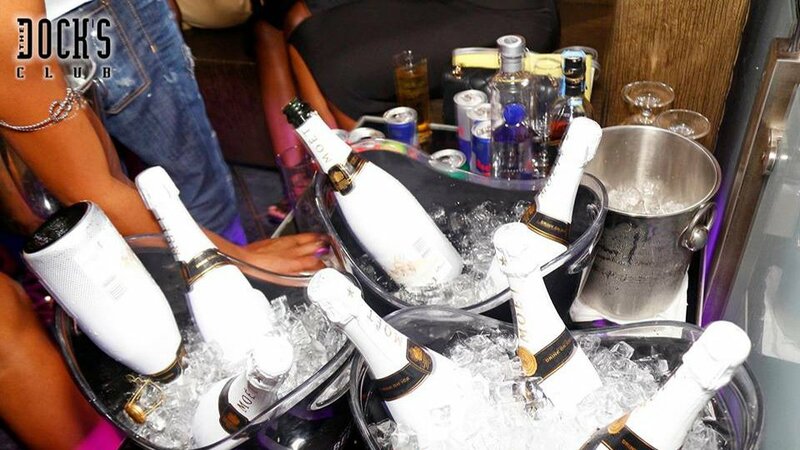 VIP Table – Your waitress will take you to your private VIP table. Private table service with your own waitress. Large sofas and comfortable armchairs allow you to relax and sip a drink before you step into the dance floor. 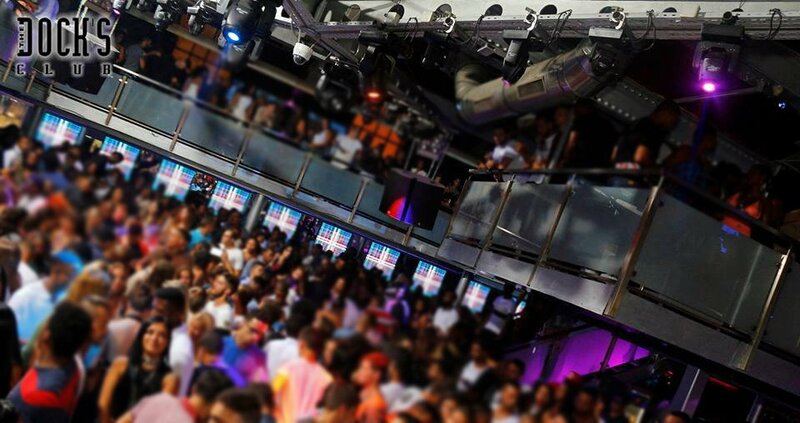 Book the VIP Club Entry at Docks Nightclub Lisbon today. 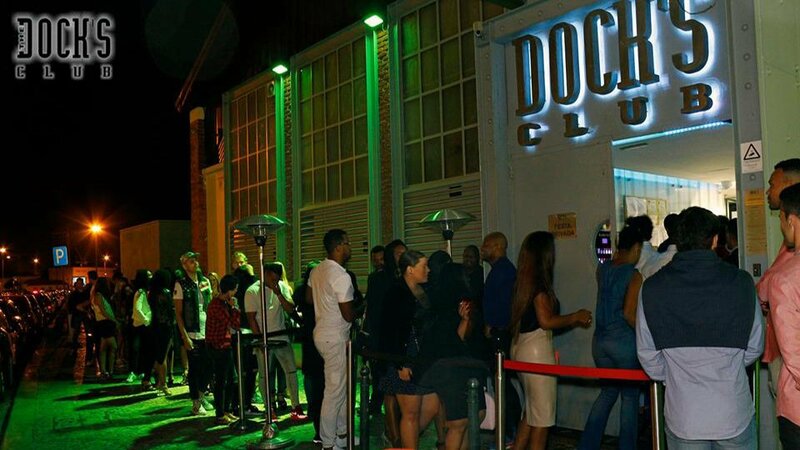 VIP Club Entry Docks Nightclub Lisbon Door Policy? You will be refused entry if you are deemed too drunk. You will be refused entry if you are not wearing suitable clothes. The club reserve the right to refuse entry. Max 6 persons per table. Max 4 persons per table. By Train: Cascais Line – train stop –> Alcântara-Mar, When off the station, up the stairs, you will see the GNR/police station on the left side, take a left after it. By Bus: 728, 732, 760, 720, 738, 201- bus stop –> Cais da Rocha (Museu Nacional Arte Antiga), you will see on the other side of the street the stairs of Santos and the Museu Nacional de Arte Antiga. The Docks club is a short walk from here. By Taxi: Ask the taxi to drop you near the Docks nightclub. group of 20 lad for stag do. Booked online and everything was easy. Rocked up to door and entered straight away, no problems. We all had a great night.